With today’s unstable climate, natural disasters strike more often and with a force the world hasn’t registered before. 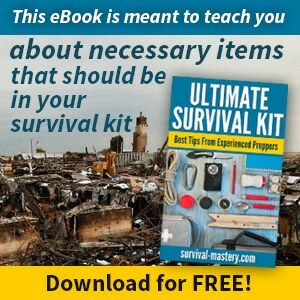 Thus people may end up on the street, homeless and exposed to the elements. If a natural disaster strikes, this means that pure and clean water will be very hard to find. 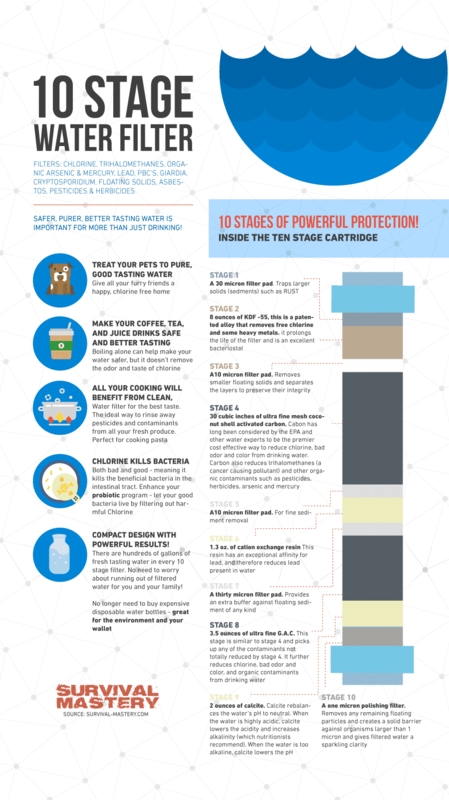 Thinking proactively, with the prospect of protecting your family and yourself, means that you have to find a secure way for purifying water. 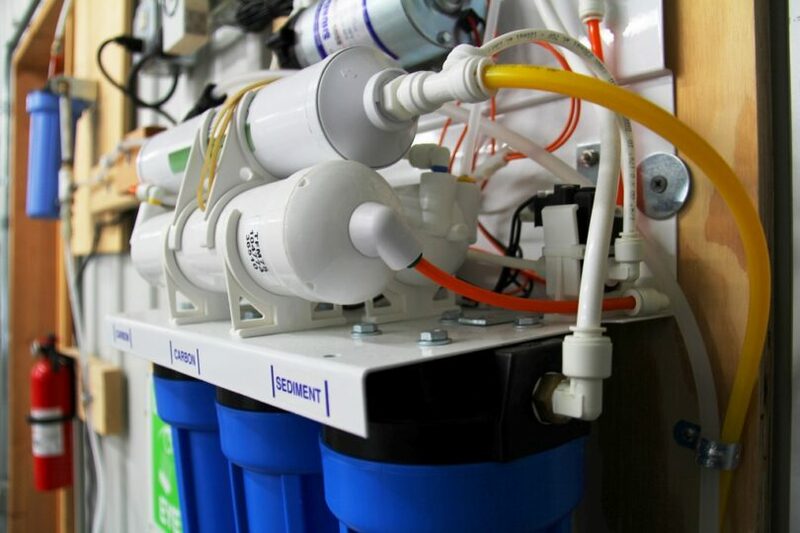 Reverse osmosis systems became very popular in the past years and more and more households are turning to these systems. Here is what a reverse osmosis does to your water. The water passes through filtering membranes on the tubes. These membranes are so delicately made, that they don’t let any impurities and sediments pass through them. Only water can pass through the filters. This system of layers of membranes can filter also micro-elements like sodium, calcium, lead, nickel, cadmium, sulfate, etc. 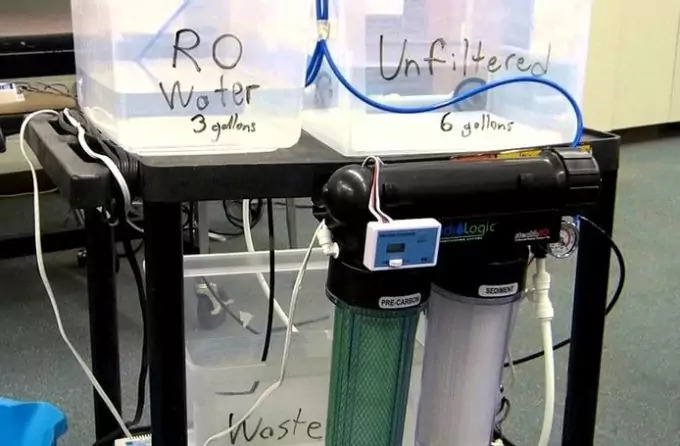 This water purification system doesn’t remove 100% of these elements, but at least 98% of them will be filtered and only the remaining 2% will stay in the water. If virtually no elements are present, the water will be distilled. So, if you’re planning on purifying and filtering your water, we will share with you some of the best reverse osmosis systems on the market. This system is among one of the highly valued reverse osmosis (RO) systems on the market with more than 800 customer reviews and stars. It’s advertised as the system which can effectively filter 99% of all types of micro-elements, microorganisms, pharmaceuticals, fluoride and some heavy metals which may end up in your tap water. You will be sure to drink pure clean water with virtually no pollutants whatsoever. The iSpring manufacturer is among the most popular manufactures on the market currently and thousands of customers are purchasing and trusting their product. It has a certificate by the Quality Management Systems as a quality product. The system itself offers 35 psi and claims faster pumping of the water compared with other competitors’ products. The product also ships with an upgraded faucet looking like a real kitchen sink. There are also 5 stages for the filtering. For the first stage you have a polypropylene filter (removes sediments and particles). The second stage removes chlorine, odors and unpleasant tastes (uses activated carbon). The third stage is a carbon block filtering residual tastes and colors, unfiltered in the second stage. The fourth – this is the most important filter, and is a super-thin membrane of 0.0001 microns thin. The final fifth stage removes anything left and unfiltered in the previous stages. As a customer to iSpring you will also receive a phone support and 30-day warranty to test and try the product. If you’re not satisfied with it, you can return it and receive your money back. Otherwise, if you decide to keep it you will be offered a life-time of warranty in case something happens with the functionality of the system. Overall, customers are impressed at how good their water tastes after using the iSpring system, and that it definitely delivers the quality the manufacturer advertises. This is a product virtually no body disliked or found any fault with. This is yet another highly trusted manufacturer and a great product. The only difference here is that this product offers 7 filtration stages and claims to remove up to 98% of sediments, impurities, dangerous metals and radioactive elements building in waters nearby factories. As the system purifies your water it also adds helpful minerals like calcium and magnesium (helps add strength to the bones). This also improves the taste of the water. What’s also good about this system is that it’s easy to change the filters and no wrenching is required to do so. It’s recommended that you change the filters every once in a while, on average once a year. The filtering system also allows for faster water flow, thus making sure you won’t get frustrated waiting for the clean water to fill up your glass. Compared to most ordinary RO systems, this one pumps water twice as fast. In addition to that, this Home Master RO system improves the pH level of the water twice during the purification process. The pH level is balanced thanks to the added minerals (calcium and magnesium), which is beneficial to the body. Here is what you will get if you purchase this product – purification unit/system, filters and membranes, storage tank, feed-water valve, faucet adapters, drain saddle, 5-year warranty and of course, instructions. One customer shares his experience with insomnia, which may be caused by too much fluoride intake. When he purchased this RO system, after several months he reports that his sleeping problems has almost disappeared. Obviously, this reverse osmosis system filters effectively the fluoride, and thus the affected individual no longer suffers insomnia. This RO system also removes up to 99% of heavy metals, contaminants, microorganisms and mineral build-up in the water. It is WQA certified and produces no noise or issues with changing the filters or handling the system in any way possible. You are also offered 1- year of customer satisfaction guarantee and life-time support for your system. 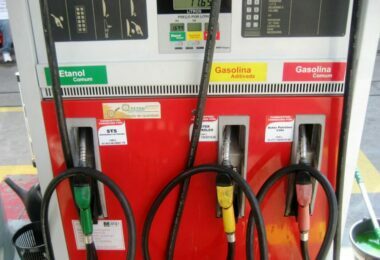 This machine also offers a Quick Connect type of fittings, which means you can handle leaks in an easy and trouble-free manner. The chrome faucet is 100% free of lead (as some systems may produce some lead, and thus contaminate the filtered water). 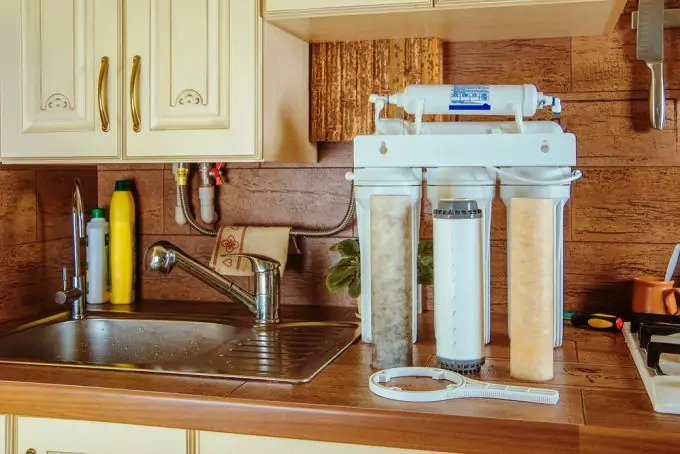 The five stages resemble the stages in the iSpring reverse osmosis system and are shortly as follows: 1 stage filters the sediments and dust particles (5-micron filter). The second stage gets rid of the odors, taste and chlorine. The third stage filters what wasn’t filtered in tstage 2. The fourth stage is the main stage, removing mineral, heavy metals, fluoride, radium, etc. It uses High Rejection TFC membrane. The final stage removes anything residual left – from taste to odor, thus improving the taste of the water further, finishing with the cleaning and filtering process. You need to change the filtering systems every half to one year. You can upgrade your product, because it’s manufactured in this way. The maintenance is easy and require very little of you to manage. It is very easy to install the system, and it’s made on the principle of Do-It-Yourself (DIY). One customer shares his experience with the taste of the water. His previous experience with other RO systems is that most waters may develop an aftertaste if they are left staying in a glass of water or bottle. Whereas water from the APEC’s system doesn’t change its taste with time, but remains the same as it was in the beginning. Otherwise, the taste is always like bottled water you just purchased – clean and pure, tasting sweet and natural. As already mentioned, you will be provided with around-the-clock phone or website support. The team consists of US technicians. The products itself is manufactured and produced in USA, thus providing a higher than average quality of the product. Many customers see that as an absolute plus. Overall, the company tries to deliver high quality product and satisfy its customers and help them along the way to using the system. This relatively small reverse osmosis filtering system can deliver just as high quality water as the above products. 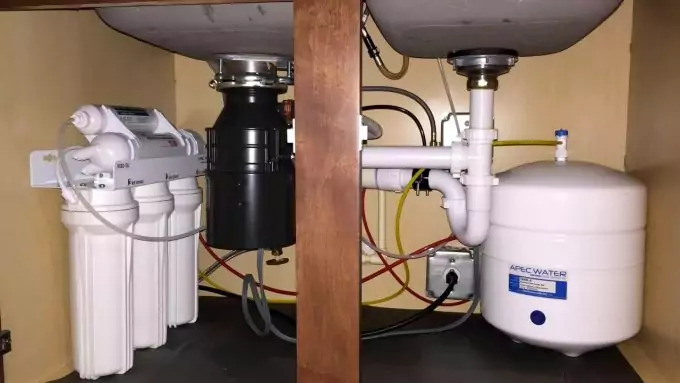 The faucet is directly attached to the system itself, but you can construct your kitchen so that the conversion kit remains hidden under the kitchen sink. The filter can filter up to 1,500 liters of water, until it’s time to change the filter with a new one. This happens on average once a year if you are a family of four. The manufacturer also offers you a 30-day trial period, during which you can test the system and if you’re not satisfied you can safely return it and get your money back. Otherwise, if you are a client to New Wave Enviro you enjoy 1-year limited warranty in case of defects, not related to how you handled the system. The benefits of this system are not only that it effectively filters the water, but it is also small and compact and if you don’t have a spacious kitchen you can definitely benefit from New Wave Enviro’s RO system. Otherwise, it has a few flaws now and then with some customers. Some may break a lever within a month, or the self-regulating button may seem flimsy to some reviewers. Yet, overall, if you’re on a budget and need to have a smaller compact product, you won’t regret this purchase. This product, just like the above, offers clean water, effectively removing loads of unwanted and harmful elements, including nitrite. 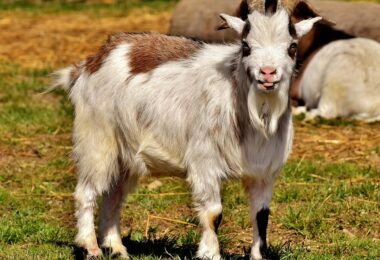 Nitrite is a chemical which is used for spraying vegetables and fruits and can build-up in the body and have disruptive effect on the organism, including hormonal imbalances. Watts WP5-50 is NFS tested and has a 3-year warranty in case some technical damage occurs. The 5 stages of this product are very similar to the above, which we described so far. The fifth stage has a GAC filter to give the water the finishing wonderful clean taste of natural water. Also, you can follow the included instructions leaflet to help you set up the system at your home. A customer shares that for him it took two hours to fully set up everything. 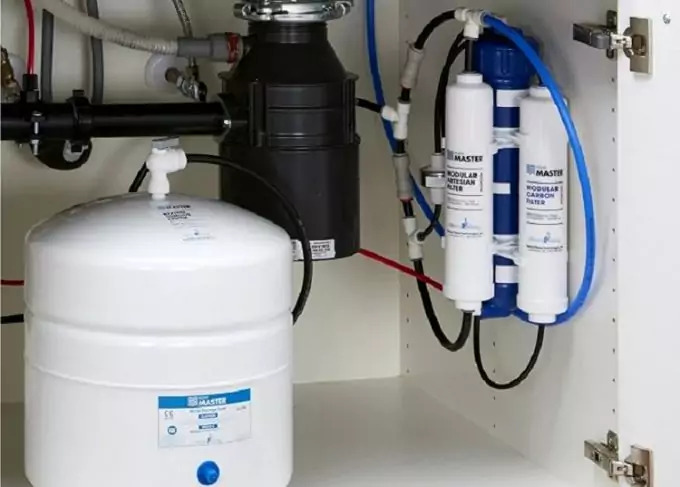 There is a simple concerning point though, that due to the reverse osmosis system, you have waste water along with the dirt, sediments and minerals removed from the water, so that you have clean pure water. For this product, a customer reports that the waste water may be more than the clean water you end up with. Yet the quality of the cleaned water itself is perfect and just as advertised. The Total Dissolved Solids (TDS) is about 20 ppm, which is perfect in case you have a garden based on hydroponic growth. The speed with which the RO system works to distill the water is about one gallon/liter per 90 minutes, which a bit more than some of the above products. Another customer is very happy with the product and has owned one for 10 years. 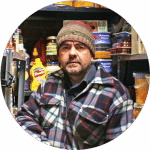 He claims that the water is always clean after using the unit and there is never any scale build-up on the kitchenware (which happens often with more contaminated water). Also, changing the filters is necessary about once a year and you as a customer will be even reminded when do change the filters, so you don’t have to think about that yourself. As a whole, people are satisfied with the product, and although there are minor concerns, they do not impair how the system works. This product can effectively filter up to 98% of all dirt, contaminants, chemicals and unwanted elements from the water. And as happy as some customers may be, it doesn’t waste so much water as the ordinary traditional reverse osmosis systems. It wastes 25% less water. It can filter almost 200 liters/gallons a day. The cartridge can shut off on its own (automatic mechanism). Unlike the above product (Watts’) this one can fill 5 liters for a little more than 30 minutes. That makes the pressure about 40 psi. One customer says that the cartridge doesn’t shut off automatically, so you have to do this manually. You shouldn’t forget about that or you may risk flooding your kitchen. The filter can, like with the above products, be changed once a year. The sediment filter may have to be cleaned (or changed) more than once a year, as sediments are the largest particles which can build up very quickly in the filter. It doesn’t take more than 2 minutes to do it. Overall, customers are happy at the speed and result of this filtering system. One customer shares that the water he filtered had 200 ppm (particles units) when he began and the clean water had only 9 ppm, meaning that almost all elements, metals, chlorine, etc. were eventually filtered, leaving the water nearly fully distilled. You will not be wrong to purchase this product if you can spare the money. But overall, the quality of both product and cleaned water are worth the price. Here is another Home Master product and it’s no surprise this manufacturer is so popular in this branch. For the price you’re paying you end up having more than a traditional reverse osmosis home filtering system. This product also purifies up to 98% of the water and has an Iron pre-filter, which protects the system’s membrane. The unit also features a UV filter, which can also destroy and deactivate all types of microorganisms, viruses and protozoa. You can change the filter again on average once a year, which is about 2000 liters/gallons. Changing the filters doesn’t require that you have any technical skills or special tools. If you compare this system to some of the more traditional ones, this one may have one of the fastest filtering systems currently. Also, there is virtually no risk of leakage, which is often the case with some other systems. The customer also is offered a 5-year limited warranty. The UV filter gives it additional boost and minimizes the risk for any diseases from various microorganisms and viruses. EPA claims that UV filtration is very effective and a highly recommended method for purifying and neutralizing the living organisms in your drinking water. Here is what you get if you purchase this product: the fully-assembled system RO unit, with all the necessary filters and membranes, storage tank, shut-off valve, chrome faucet, power supply, drain saddle, manual with instructions and an RO adapter. People are very happy and satisfied with this product. Some report minor leaks in the first month or so, but as time goes, these leaks stop. The customer support is extremely good and helpful and people sometimes had to request changes of some items and they were shipped for free. Other customers were offered filters at a discount price by the company. Yet another customer shared that after one year from the date he purchased the system, the Tap Master (the manufacturer) called them to ask if they are happy and satisfied with the product. This clearly means the company cares for its customers and has their satisfaction a top priority. Many people had shared that they owned this product for years and it never failed to filter the water and product clean neutral-tasting water. You can also connect it to your fridge and end up having clean, filtered ice cubes, which no risk for contamination or impurities in the ice. From all of the reviews, we could judge that the Home Master reverse osmosis unit is one of the best, and given the price it delivers. Of course, if you’re on a budget you may have to turn to some of the other products. Overall, we compiled the best reverse osmosis systems in this list so you will not go wrong to purchase one of these. To give you more choices, see our article reviews of the best water filtration system for the home – it’s a must-read!